In our couples counseling sessions, we build skills that improve communication, deepen connection, and rekindle the joy and excitement that brought the two of you together. Using the empirically validated Gottman Method, our work will focus on tuning up your relationship in areas that are keeping you from feeling understood and getting in the way of managing conflict effectively. The thorough online assessment will generate a detailed sixty page report identifying specific areas of improvement. People that come in for couples counseling frequently tell me that had they known the skills and facts about what made healthy marriages work they would have done things very differently. Gate Healing, PLLC gives you the opportunity to explore those very facts and skills that can help you prepare for a lifetime of love and joy with your partner. You’ll learn about effective communication, how each of your personalities deal with stress and conflict, and receive tips on how to manage conflict effectively. Whether you are exploring serious dating for the first time, a newly single person who is ready to date again but feels out of practice, or even a newbie in the online dating scene, we are here to offer you the support and guidance you’ll need to navigate these new ways of dating. Many people have come in hoping to look at any mistakes they may have made so they can learn from them, while others just want a safe and confidential place to talk about fears and questions. We’re here for you and are ready to help you find that special somebody! Have you felt lonely in your own marriage or relationship? Does it feel like the spark has gone? Do you feel like your partner is more of a roommate? Have you begun to feel like it’s not even worth arguing anymore because nothing gets better? Do you feel like your partner just doesn’t understand you? Or that they keep trying to cram their agenda down your throat? Have you been dealing with major changes in your roles due to kids, job change or moving? Perhaps you’ve noticed a pattern of disagreements escalating into full-blown fights. Or maybe you’ve seen a disturbing trend of not attending to each other’s attempts to talk, or even to be romantic. When these types of dynamics happen occasionally, there is usually no need for concern unless other unhealthy patterns are present. But when you realize a pattern has emerged, it is time to get help. 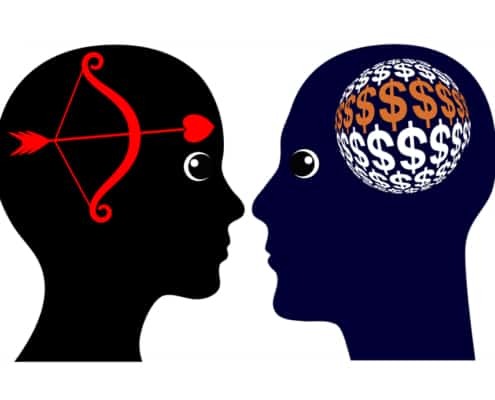 With concepts like the Four Horsemen of the Apocalypse, which signify major dysfunction in a relationship, and Bids/Turns, which address communication dynamics, their straightforward approach is intuitive and extremely effective. The Gottman Method of Couples Therapy is not just intuitive though, the empirical research supports the methodology and the success rates are astounding. Through the use of assessments, exercises, and homework, the Gottman Method helps couples learn how to communicate better, manage conflict more effectively, and build intimacy that may have been missing for many years. Conflict in any relationship is perfectly normal, and even healthy when managed effectively through dialogue. We learn about ourselves and our partners when we move through conflict, and by successfully managing it, we actually build trust in our relationships’ ability to withstand challenges. The antidotes to the Four Horsemen are an important part of our work. I want you to leave couples therapy with a skill set, a complete toolbox that has the skills you need to work through conflict without resorting to the Horsemen . . . and when they do show up from time to time, I want you to have the skills to neutralize them. We will discuss how to do this in detail and I will give you materials that will help you remember these skills and integrate them into your daily routines (this helps prevent the Horsemen). What if my partner doesn’t want to come in for marriage counseling? While it’s not uncommon for one partner to feel that a couples counselor may take sides and gang up on them, a high-quality couples therapist is careful to understand both perspectives and will help both sides feel heard and understood. In the Gottman Method, how this is done provides a great model for both people to follow when helping their partner feel respected and understood. I am happy to speak with each of you individually over the phone before deciding to come in so that each of you can feel good about your decision to see me. I have even had folks call me with a fake name so that they can ask plenty of questions freely. This is just fine, please feel free to ask all the questions you like. A commitment from both of you will help your work be more effective. 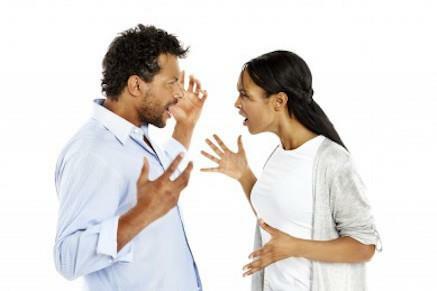 What if things get heated in marriage counseling? While couples counseling may uncover difficult issues that you may not have seen yet, it also provides a very structured and safe environment to explore these dynamics in ways that you may have never experienced before; ways that are far more effective and that actually build trust and admiration for each other. Remember, conflict is NOT correlated with divorce. Not being able to talk about it effectively is correlated with divorce though. By coming in, you are vastly improving the chances that your relationship will thrive. How long will it take for marriage counseling to help? 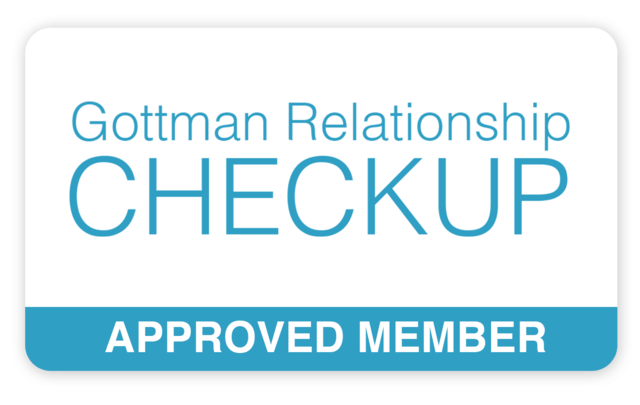 Because I use the Gottman Method Assessment, we save a great deal of time getting down to business. Most couples walk out of the 1st or second session feeling a great deal of relief and hope. Because the goal is improving connection and communication, the idea of “getting better” is not so narrow as “fixing things.” Instead, the idea is that your ability to communicate builds resiliency and trust in your ability t0 withstand inevitable challenges. Emotional Rent - How much are you paying?